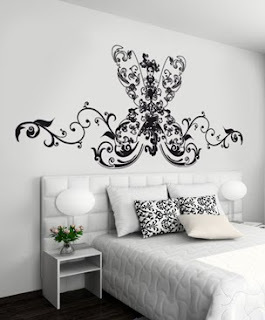 Lucky for you there is a better way with Wall Decals! People have long been hand painting design elements to their existing wall colors as a way of sprucing up their interiors. 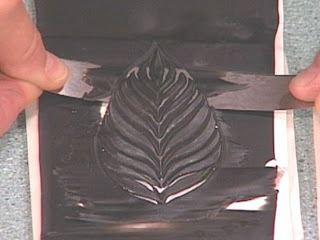 Stencils and stamps were introduced to speed up the process of more simple designs and repeating patterns. These application methods have created some great interiors, but of course the final design results were dependent on the painter or artist that was performing the work. Although these methods are still used today, they are pretty messy, time consuming and can be expensive. Until recently paint was just about the only way to create compelling artistic designs aside from wallpaper. 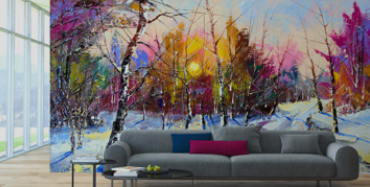 Today, you can create amazing wall designs although you may not be an artist. Using precision cutting equipment and high quality vinyl, we create impeccable designs that are easy to apply, and cost effective. "Wall Decals Are the Way to Go"